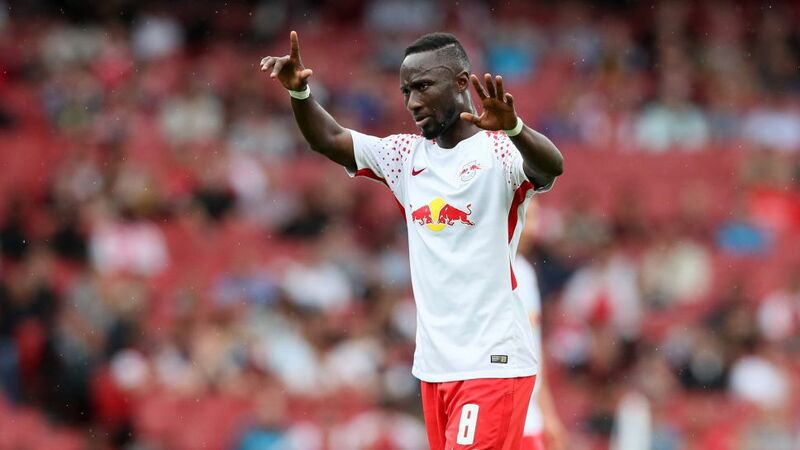 RB Leipzig continued their preparations for their second Bundesliga campaign - and their debut in the Champions League - with a high-profile match against Spaniards Sevilla in the Emirates Cup, hosted by English side Arsenal. The Bundesliga runners-up had plenty of efforts on goal but found themselves behind at the break after a controversial penalty, converted by Wissam Ben Yedder. Leipzig pushed in the second half but eventually ran out of steam as the fresher legs of the Sevilla players made the difference. Relive all the action from the game right here! Watch: Leipzig's Top 10 goals in 2016/17!